The new fragrance for men, Versace Pour Homme, blends essential ingredients of Mediterranean origin to hit aromatic notes that match the character of the man of today: Knowledgeable and self confident, he has the ability to live his life in a harmonious relationship with the natural world. Dynamic and entrepreneurial, the Versace Pour Homme Man communicates his forceful and passionate character through a decidedly masculine fragance.Stay fresh all day long using the Versace Pour Homme Deodorant. Explore the entire range of Deodorants/Roll-ons available on Nykaa. 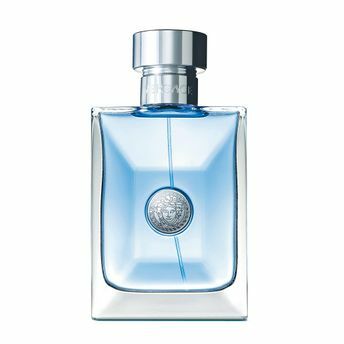 Shop more Versace products here.You can browse through the complete world of Versace Deodorants/Roll-ons .